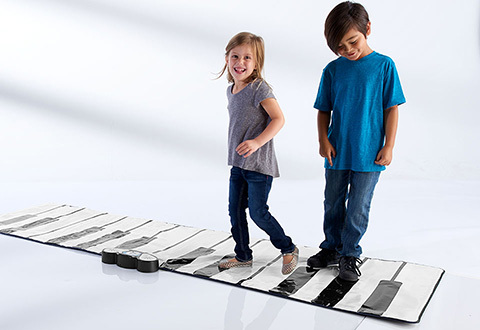 Kids of all ages love our Giant Piano Mat. 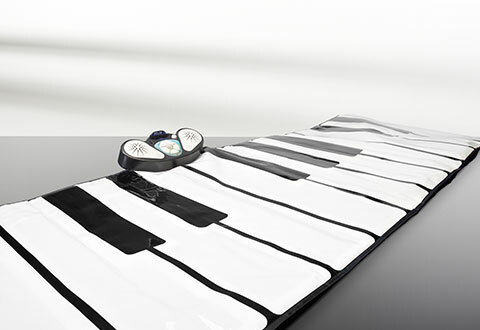 This soft, flexible keyboard features 25 large, touch-sensitive keys so you can literally tap out a melody. 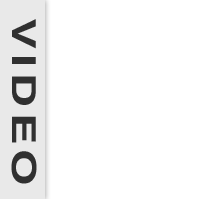 Or, find a partner and perform a duet. 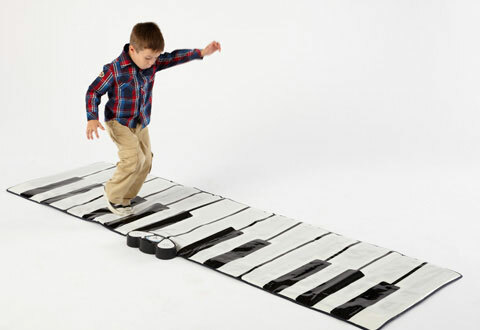 The Giant Piano Mat has five different play modes, nine instrument sounds, ten pre-programmed melodies, built-in dual speakers with adjustable volume, plus an input jack to play along with your smartphone, tablet or MP3 device. Ages 3+. 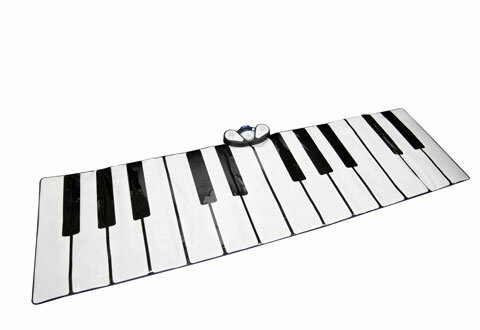 Unleash your inner child with the Giant Piano Mat. This soft keyboard features 25 large, touch-sensitive keys for hours of musical fun.